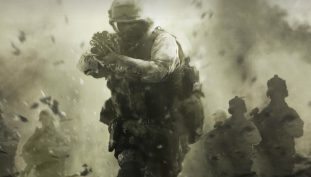 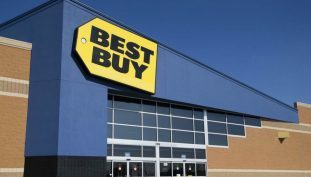 Check out these Best Buy deals [US only]. 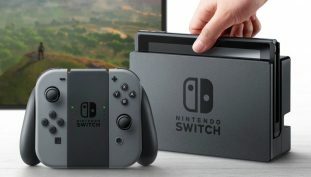 Best Buy will be holding midnight release events for the Nintendo Switch at hundreds of locations. 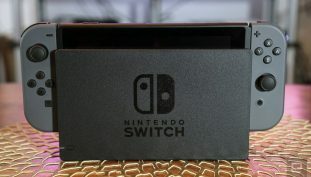 GameStop to be capped at thirty units per location? 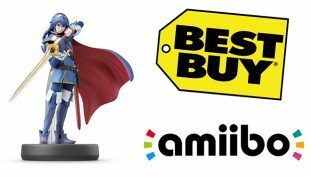 Pick up Lucina, Gold Mario, Pit, and more through Best Buy.